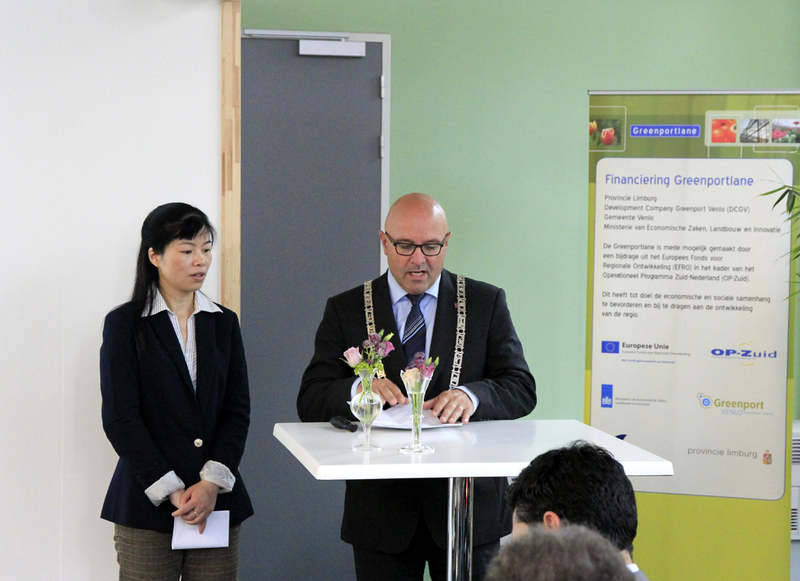 During 2014, the CETREGIO programme paid special attention to involving partners from the business sector in Europe and China. 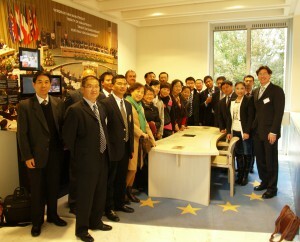 A total of 10 Chinese and 10 European companies have financed their participation in the programmes’ activities. Moreover, matchmaking activities have been implemented with several European companies from Poland, Italy, Austria and Spain. Hundreds of business representatives from China and Europe have been able to interact during the three events implemented so far in Europe and China. 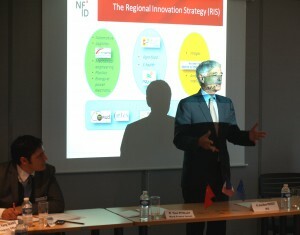 Within the twinning scheme between Lower Silesia (PL) and Chengdu (Sichuan), the programme is coordinated by the Wałbrzych Special Economic Zone (WSEZ), one of Poland’s fastest growing industrial zones (http://www.invest-park.com). Within the twinning scheme between Upper Austria and Guangzhou (Guangdong), the programme is coordinated by TME, the Regional Development Agency (www.tmg.at). Within this scheme, several business representatives from China met counterparts from Austria and explored cooperation chances. 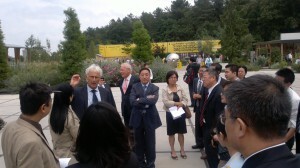 Beyond 10 representative from the regional government and relevant agencies, the Italian delegation visiting Tianjin from 28 July to 01 August 2014 included 10 business representatives from the Civitavecchia Harbour, Fiera di Roma, the National Association of Small and Middle Size Enterprises, etc. 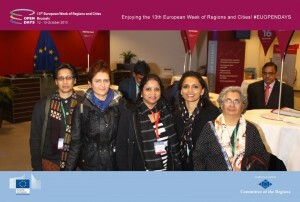 For the follow-up information session held in Lazio and Catalonia from 15.-21. 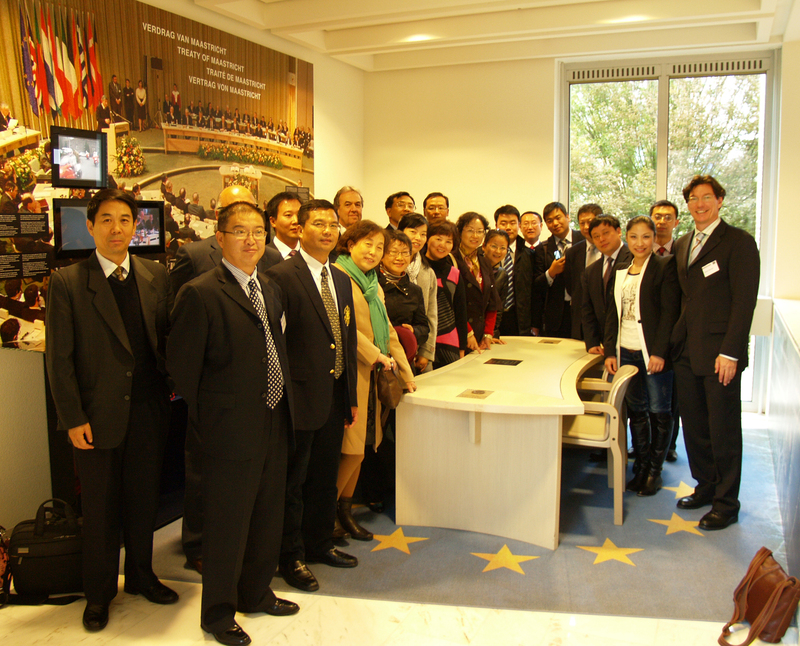 October 2014, CETREGIO supported not only 10 representatives of China, but also involved further Chinese business representatives (costs covered by the Chinese side). Representatives from China included the Tianjin International Chamber of Commerce, Tianjin International Engineering Consultants Corporation, Shunhao Investment Corporation, JiZhou New City Construction Investment Corporation and Tianjin Runde Industrial Holding Corporation. In the last mission of 2014, experts from the West-Midlands European Service organised a business mission to Tianjin. Here, six companies of the green-economy sector met counterparts in several districts of Tianjin (Beichen, Jixian, Dongli). Also three representatives of the Regional Government of Lazio started preparations for the Lazio Week 2015, an event to be jointly organised between Tianjin, Fiera di Roma and the Regional Government of Lazio. In January 2015, a large business delegation leaded by the then Vice-Executive Mayor of Tianjin Mr Cui Jindu visited the Region of Lazio and launched several business projects in areas including aerospace, energy efficiency and food security. In January 2015, the local and regional leaders of Lower Silesia involved business representatives while visiting Guangzhou, Beijing and Tianjin. Experts of the regional innovation agency of Upper Austria paved the way for a business mission to China to take place in the second half of 2015. 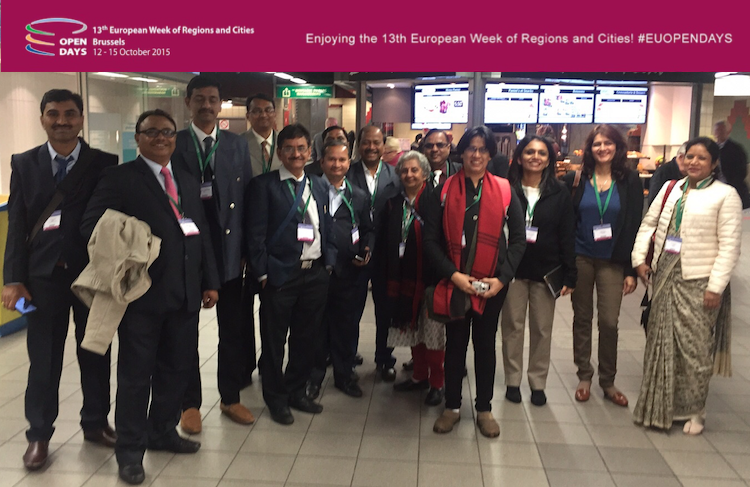 The World Cities team is looking forward to further support European regions in strengthening their relations with China and – since 2015 – with India. For any question, please contact Mr Pablo Gándara, Project Coordinator: pgandara@world-cities.eu.